Tip of the Week: When is a model release required? Tip of the Week: When is a model release required?Tip of the Week: When is a model release required? If you feel a little unsure or confused about when to include a model release with your images, you are not alone. So, what exactly is a model release, and when do you need to supply one? 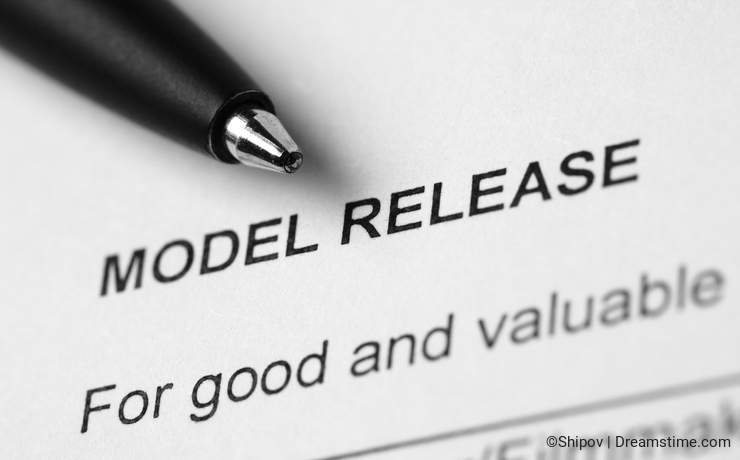 A model release is a legal document that needs to be filled out and signed by the photographer, the model (or the model’s parents if the model is a minor under the age of 18), and an independent witness. Handwritten signatures are required on all model releases. You will need to supply a model release to indicate that the person you are taking a photograph of has given their consent for you to do so, and for you to use it as a commercial image. If a person is recognizable in your photo, then you need a model release. This is not only applicable when the person is facing the camera and their face is visible, it also applies to a person whose back is turned to the camera. Hairstyles combined with clothing can make a person recognizable. 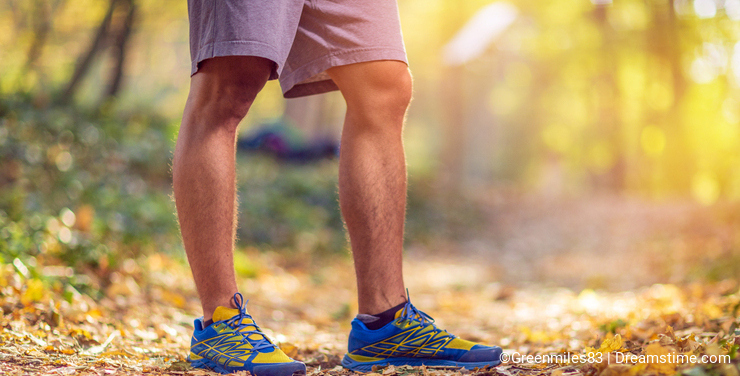 We often receive images of people with no model release attached at all, or images of body parts that do have a release attached when it is not a requirement. It may be tempting to think you can photograph strangers walking in the opposite direction at a public park, or a forest track, as long as their backs are turned to you, but this is not the case, they will require a model release unless they are extremely far off in the distance and completely unrecognizable. A good rule of thumb is to view your photo and think, "If this were me, would I be able to recognize myself?" Hopefully this article provides some clarification. Happy shooting! Photo credits: Siri Wannapat, Forkosmos, Ljiljana Turinski, Ekaterina Pokrovsky, Anutr Yossundara, James Kelly, Viacheslav Krisanov, Oleg Shipov, Sarayut Thaneerat. Thanks for sharing. This will help save time. Thanks for the information. What about old photos ? I found a very old photo in a book and would like to submit it. I also have one of my aunt whose long dead . Can they be submitted ? Only editorial ? Very useful article, important information for those who start photographing and selling images! Thank you for helping clarify what is often a problem. Some photos are only ever going to be editorial; try getting model releases from 5000 people on Bondi Beach!